Peño Grill offers catering for weddings, holiday parties, corporate events, and pretty much any other event you have in mind. Lunch or dinner, we can put a package together that will wow your guests and tantalize taste buds! Contact us below to get your party started! Enjoy all the same amazing tastes that you find in-store delivered directly to your event. Peño Catering is great for corporate parties, birthdays, office lunches, client entertaining, or even family get-togethers. 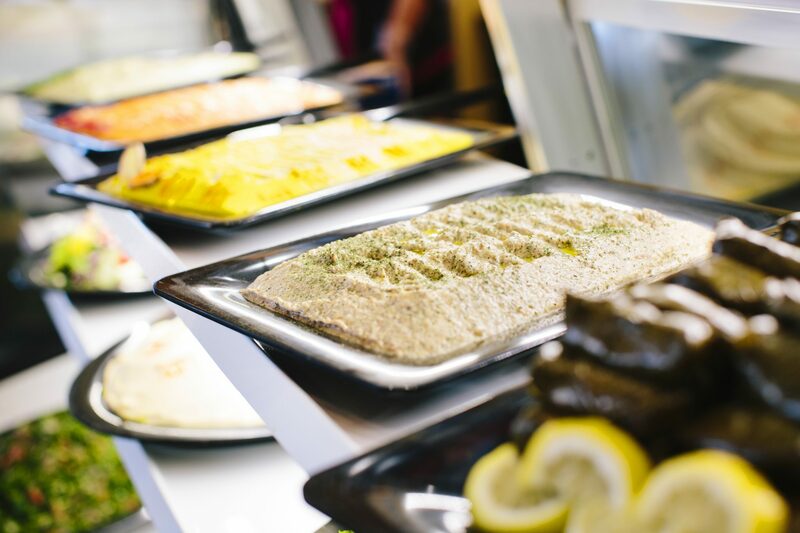 Your party is sure to be full of flavor when you add the delicious food from Peño Mediterranean Grill! For catering inquiries fill out info below or call your closest Peño location. Store info found on "Locations" Page. Build Your own Party by the Platter!